Glover, known as ‘Childish Gambino’ creats history when he performed the track “This Is America,” by Donald Glover and co-writer Ludwig Goransson which takes out the song of the year award in Grammys 2019 live, on Sunday. This is the first time ever that a rap song has won the prestigious award in this category but Donald Glover and Ludwig Goransson were not present in ceremony to receive the award. So presenters John Mayer and Alicia Keys accepted the award. 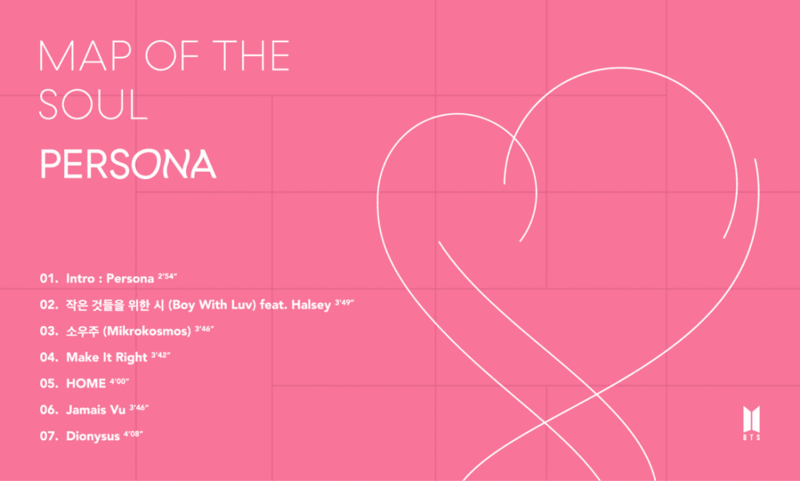 “Shallow” by Lady Gaga and Bradley Cooper, “In My Blood” by Shawn Mendes, “The Joke” by Brandi Carlile, “God’s Plan” by Drake and “All The Stars” by Kendrick Lamar and SZA all these big hit songs were beaten by this track. 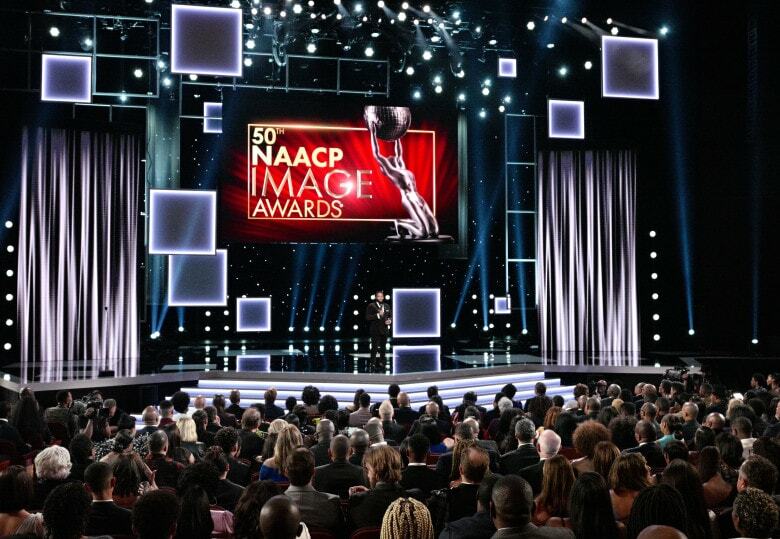 The track was full of racial symbolism and violent imagery which touches on gun violence, racism and discrimination in America, is also one of the most overtly political tracks to win the award. The track also broke the record of Gambino’s previous records by gaining over 50 millio views on the platform. Glover won two other Grammys during the pre-telecast show for Best Music Video and Best Rap/Sung Performance.